Leica has introduced the M10-P (B&H Photo Video/Adorama), a higher-priced version of the M10 that removes the famous red dot and adds a quieter shutter in order to make the camera ‘the stealthiest M ever’. Though ironically, if stealth is its aim, Leica has also added its trademark script to the top plate, which is hard to miss. 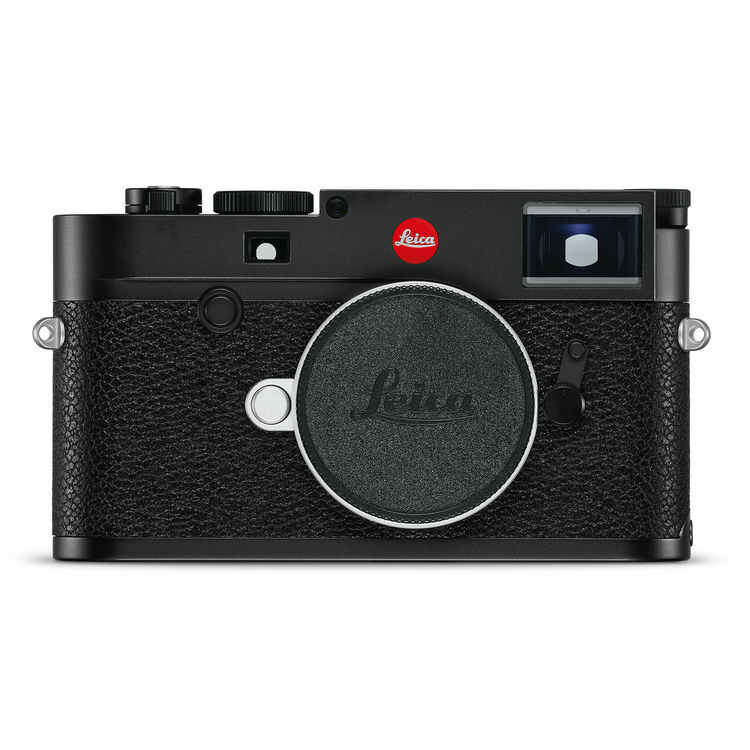 Author CameraeggPosted on August 21, 2018 Categories Leica Cameras, Leica MTags announcement, Leica M10-PLeave a comment on Leica M10-P Officially Announced ! 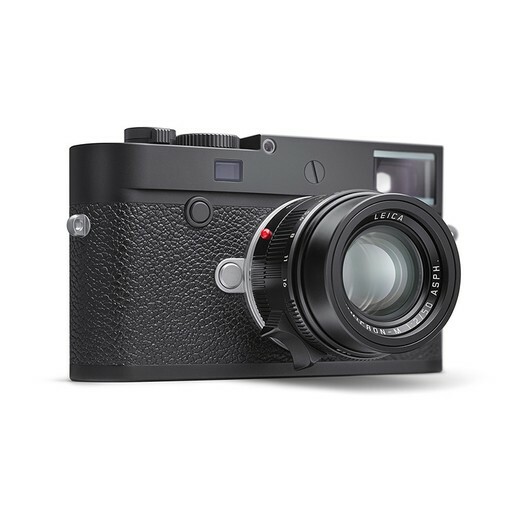 According to Nokishita Camera, Leica will announce a new full frame rangefinder camera M10-P this year. 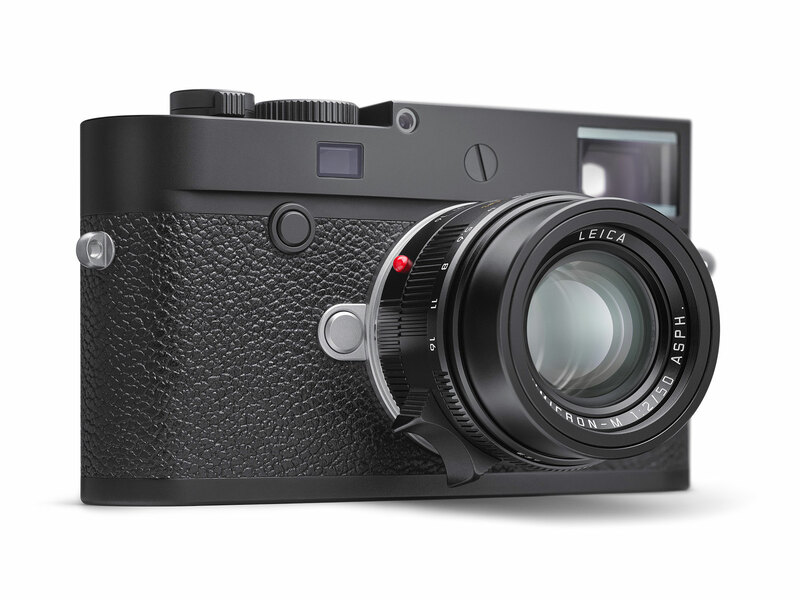 The leaked specs sheet also suggested Leica M10-P will equipped with a touch panel.